phone charger #showandtell #adafruit6secs « Adafruit Industries – Makers, hackers, artists, designers and engineers! Check out phone charger by Lisa Earley a short 6 second film for the Adafruit #adafruit6secs electronic film festival (Youtube playlist here for all the entries on YouTube). 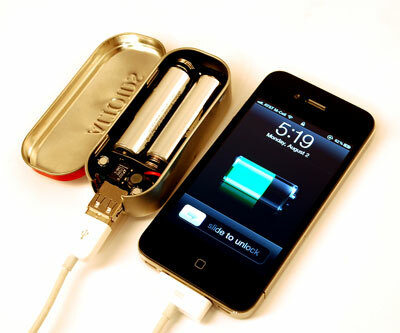 MintyBoost Kit – v3.0 – Make your own iPod/iPhone/GPS/etc… battery-pack and recharger!